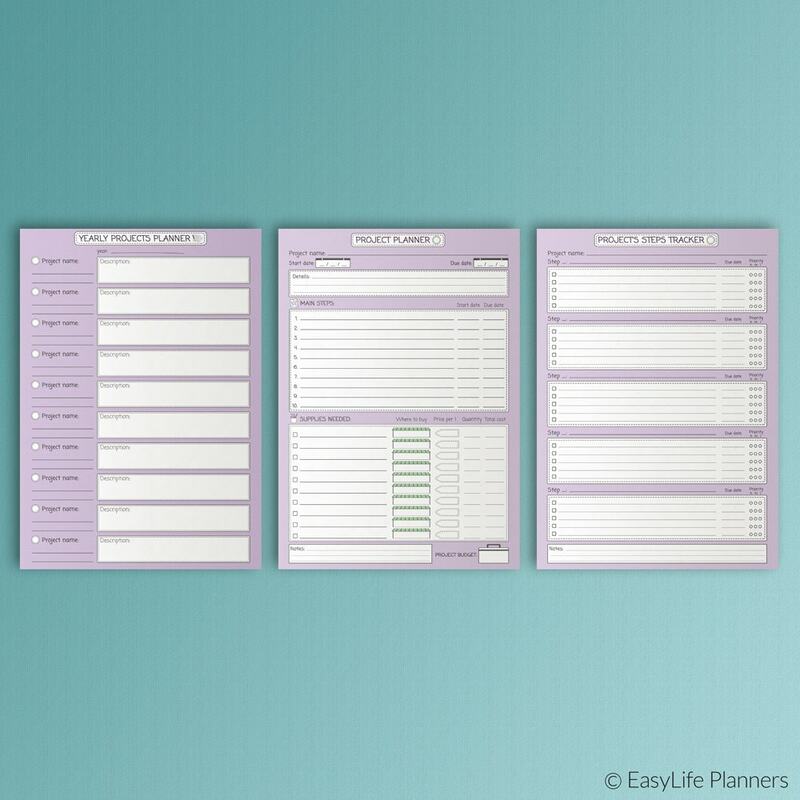 Project and Goal Planner KIT A4 is a set of 3 digital blanks which will help you to organize and carry out all your goals and projects. It is recommended to print the files on A4 paper. 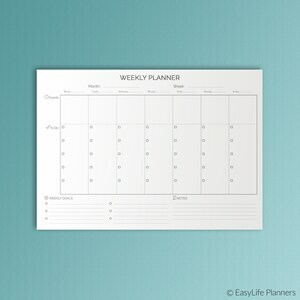 There is no limit on the number of times the files can be printed, you can print as many copies as you wish. 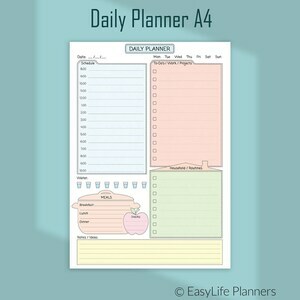 Keep in mind that Project Planner Kit A4 blanks are for personal use only. You are not allowed to edit and resell these files. 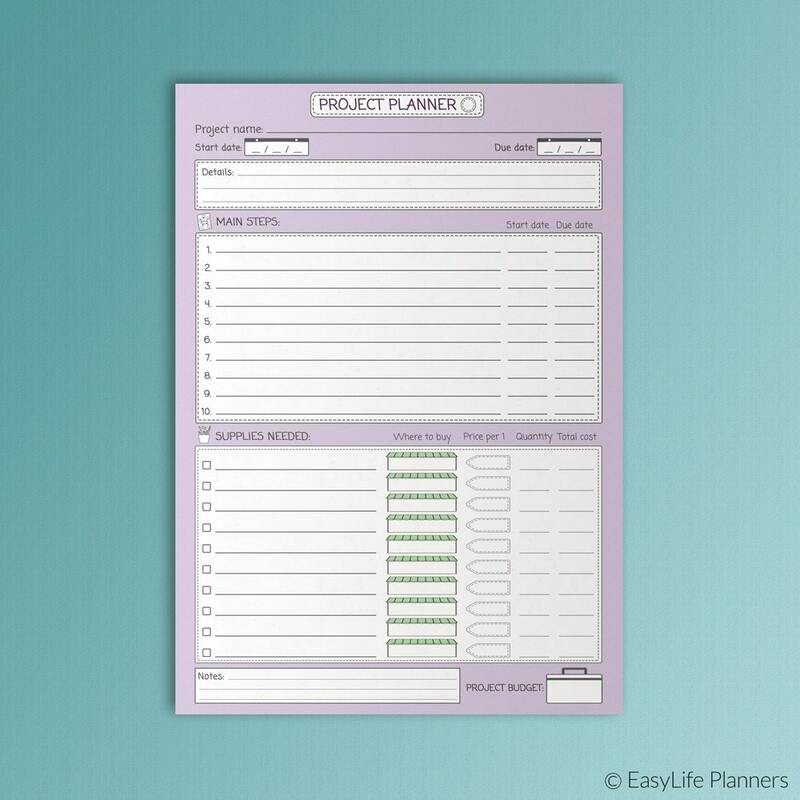 The Project Planner Kit A4 will be provided in PDF format and is NOT editable. 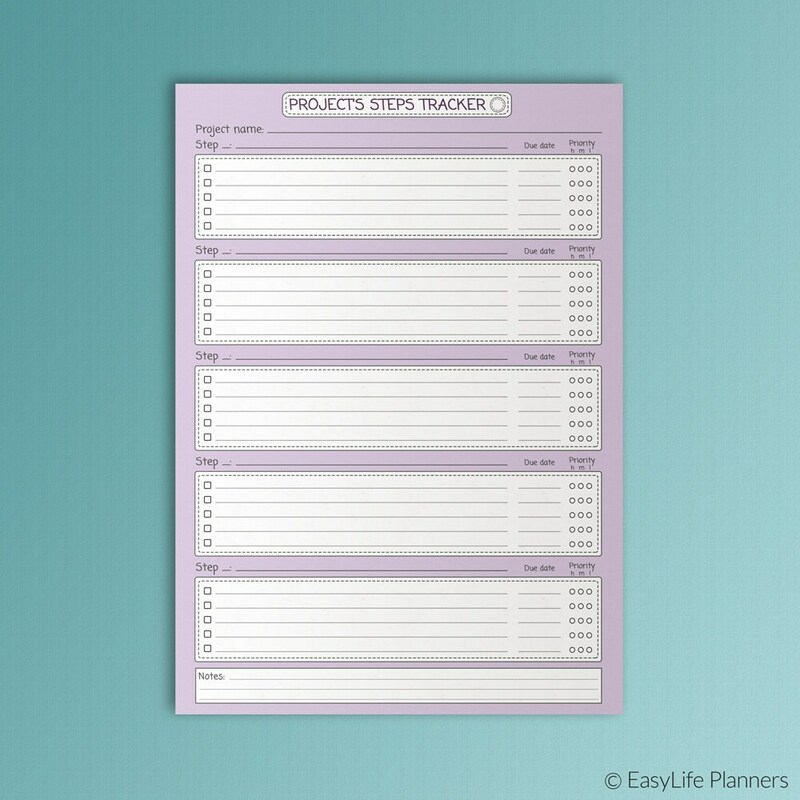 This is a great Project Tracker. Using it now. Thank you. 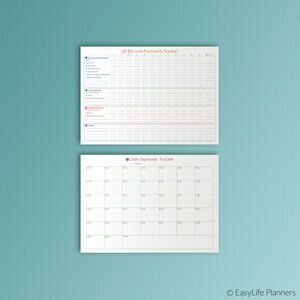 Thanks for these VERY HELPFUL planner pages. Exactly what I was looking for!! 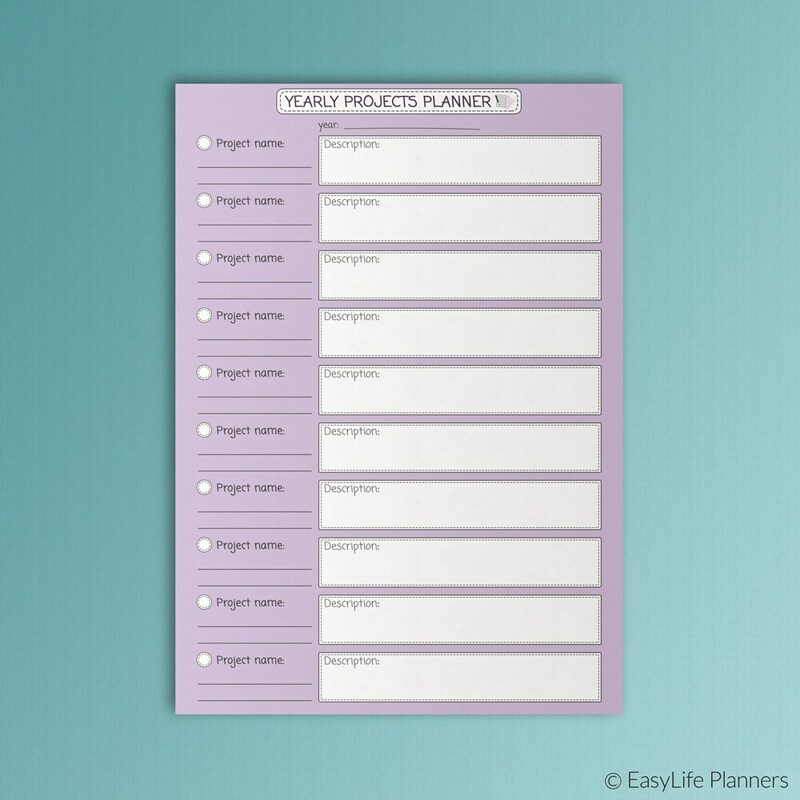 There is not a single project planner like this one on Etsy -- I looked for hours and this is easily the most detailed and useful for someone trying to run a creative business. Thank you!! 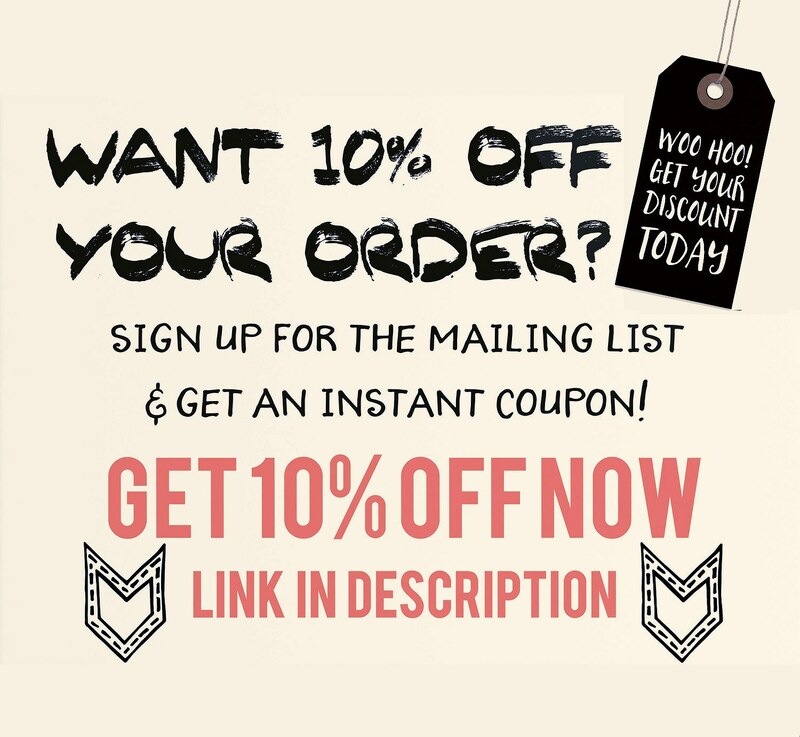 Quick response with purchased pdf. 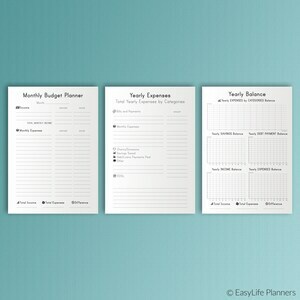 Finance Planner, Expense Tracker, Saving Tracker, Printable.